Lely Tank & Waste Solutions - ready for WWETT 2018! 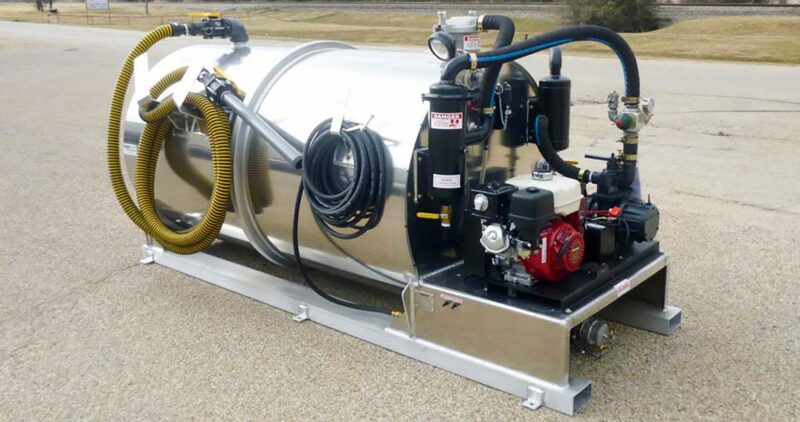 Join Lely Tank & Waste Solutions at the WWETT 2018 Show in Indianapolis, IN on February 21st – 24th. We’ll be exhibiting in Booths 5325, 5328, 5329 and 5331. So, stop by our booth if you’re in the area. 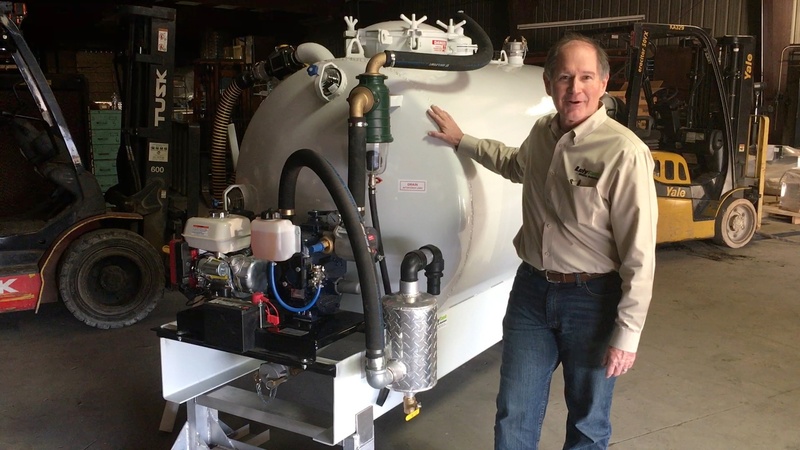 We’d love to visit with you and show you our line of hard working vacuum trucks. 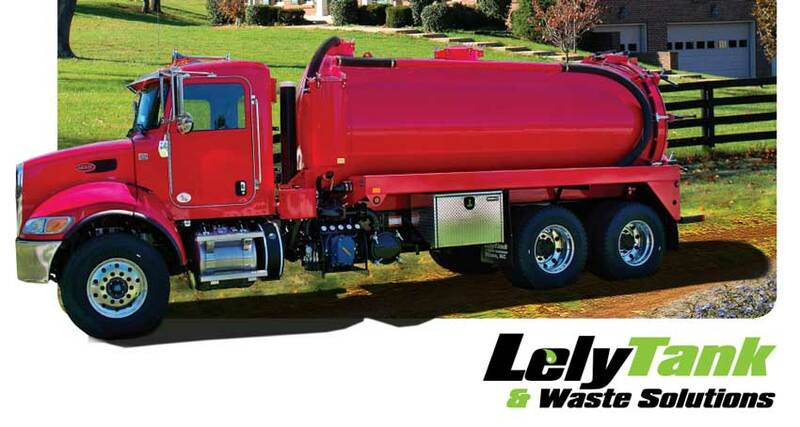 If you’re looking for a partner in the septic truck or portable restroom truck industry, Lely Tanks & Waste Solutions has the experience, expertise, and service you’ve been looking for. The Right People. The Right Truck. The Right Price.